The Shameless William H. Macy Jacket is made from jean material. The jacket has a shearling shirt style collar that gives it a classy look. For closure the Frank Gallagher Jacket has a classic buttoned closure. 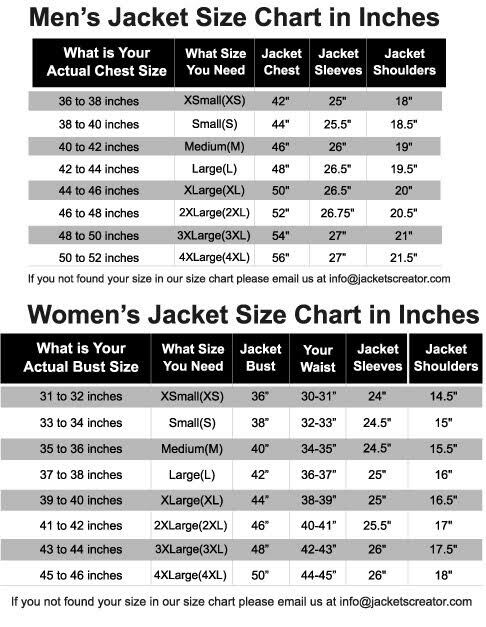 The inner of the jacket has a lining of shearling for comfort and warmth. The long sleeves of the Frank Gallagher Shameless Blue Jacket end with buttoned cuffs. To carry gadgets the jacket has two flapped pockets at the chest and two side waist pockets. The jacket is perfect for a casual night out with friends. It is highly sought after by fans for it is the replica of the one worn by Frank Gallagher. The Shameless William H. Macy Jacket is durable as it has fine quality stitching.